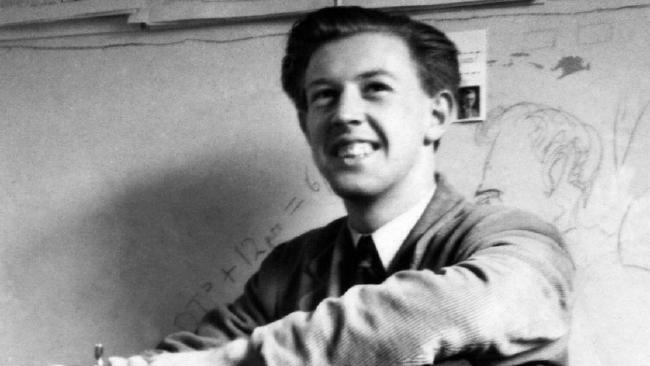 Raymond Williams’s work was always concerned with the relation between culture and society. This book focuses on specific texts and authors, exploring the historical and cultural sources of their particular forms of writing. In it, Williams examines dramatic form and language in Racine and Shakespeare; the politics of fiction in the English Jacobin novel; David Hume and Charles Dickens and the changing characteristics of English prose; Robert Tressell, The Ragged-Trousered Philanthropists, and the role of region and class in the English novel. 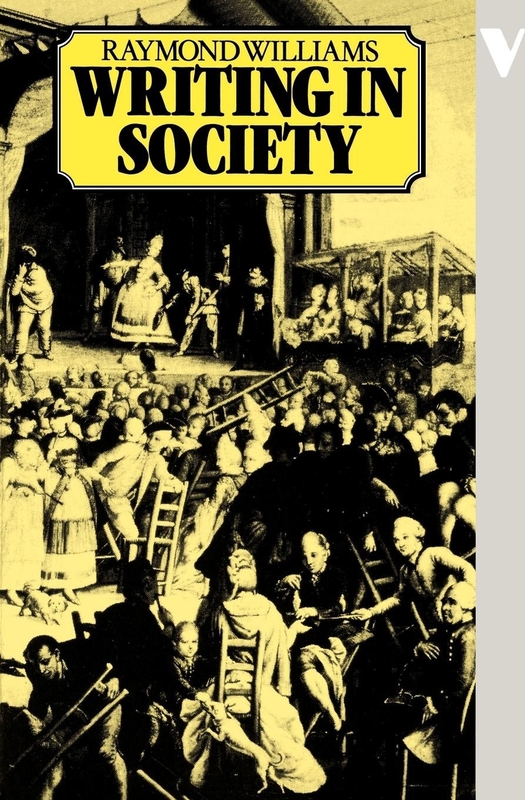 Also included are Williams’s reflections on the rise of English studies, on their crisis as the literary traditions of Cambridge University were beset by the ‘structuralist controversy’, and on the wider implications of this redefinition of the critical field.